How do you ask her to be with you forever? With the perfect ring, of course. 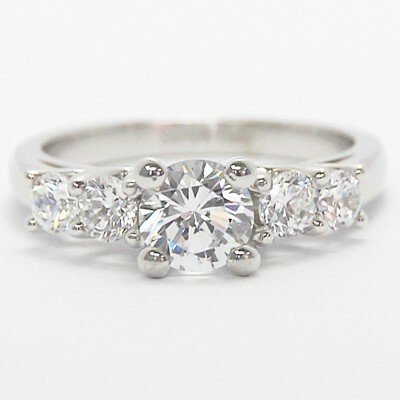 Choosing an engagement ring that looks great and fits your budget is simple with Budget Diamonds Online. 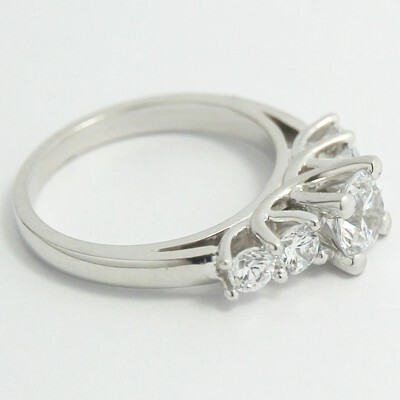 Just take our Four Stone Cross Prong Engagement Ring 14k White Gold as an example. The band design is detailed, modern, and utterly beautiful. 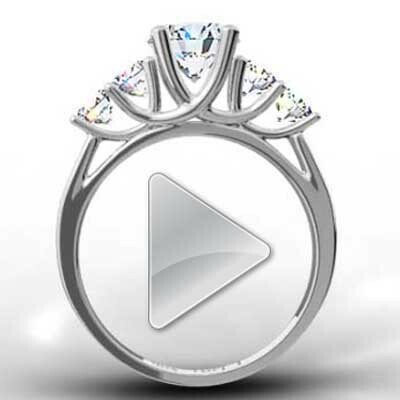 With so many ways to make this ring the right fit for your special someone - engraving, material upgrades, and diamond cut options - the search is finally over.